When I grow up I want to be a trash man, said no one ever. But at twenty-nine years old I am a full time junk man. Its not that bad. Yes sometimes it smells and my wife complains about my being dirty when I get home from work, but I love helping people, whatever it takes. Most people don’t realize how stressful having a big pile of trash around your house can be. It used to surprise me when people would be so thankful after we loaded up their junk, but now I understand. Having clutter and trash can be like an annoying fly right by your ear. 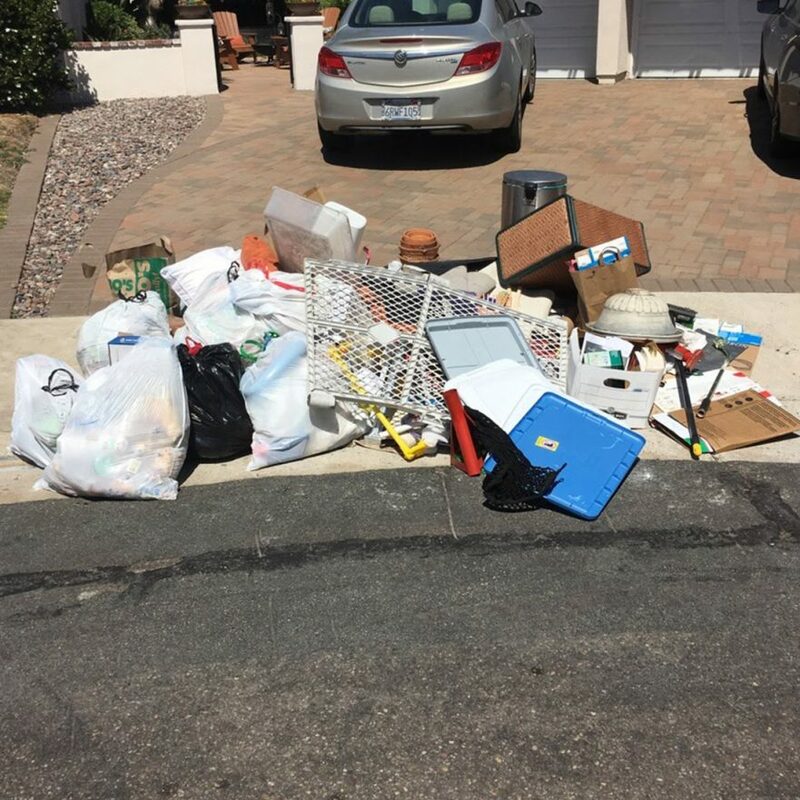 We work all throughout San Diego picking up Junk. Call Jakes Junk Removal anytime for a free quote.